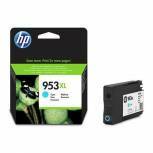 HP 950XL Black Officejet Inkjet Cartridge CN045AE Pack of 1 HP 950XL inkjet print cartridge for HP printers. Genuine HP product for flawless operation. 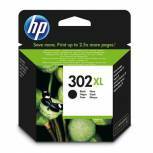 Works best with HP paper supplies. High-quality ink for outstanding print output. 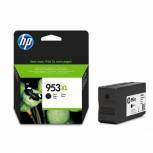 Compatible with Officejet Pro 8100 and 8600. OEM: CN045AE. 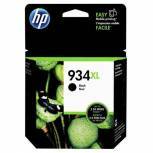 HP 934XL Black High Yield Ink Cartridge C2P23AE Pack of 1 HP 934XL high yield black ink cartridge. Approximate print yield of 1000 pages. Colour: black. 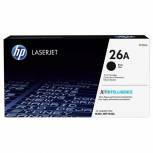 Compatible with HP Officejet Pro 6230 ePrinter/8620 e-All-In-One Printer. 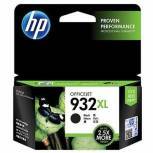 HP 951XL Cyan Officejet Inkjet Cartridge CN046AE Pack of 1 HP 951XL inkjet print cartridge for HP printers. Genuine HP product for flawless operation. 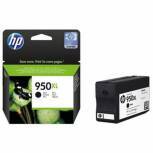 Works best with HP paper supplies. High-quality ink for outstanding print output. 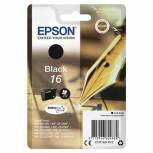 Compatible with Officejet Pro 8100 and 8600. Capacity: 17ml. OEM: CN046AE. 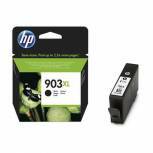 HP 301 Black Ink Cartridge CH561EE Pack of 1 HP 301 Black Ink Cartridge. For use in Deskjet 1000, 2050, 3000 and 3050 printers. Approximate page yield: 190. OEM: CH561EE. OEM: CH561EE. 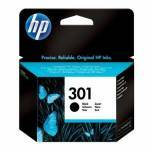 HP 302XL Black Ink Cartridge F6U68AE Pack of 1 HP 302XL Black Original Ink Cartridge F6U68AE. Compatible with Deskjet OJ 3830. Page yield 480. HP 951XL Magenta Officejet Inkjet Cartridge CN047AE Pack of 1 HP 951XL Magenta inkjet print cartridge for HP printers. Genuine HP product for flawless operation. 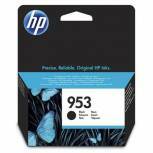 Works best with HP paper supplies. High-quality ink for outstanding print output. For Officejet Pro 8100 and 8600. Capacity: 17ml. OEM: CN047AE. HP 951XL Yellow Officejet Inkjet Cartridge CN048AE Pack of 1 HP 951XL inkjet print cartridge for HP printers. 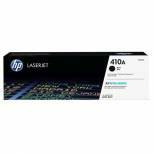 Genuine HP product for flawless operation. 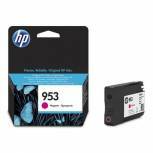 Works best with HP paper supplies. High-quality ink for outstanding print output. 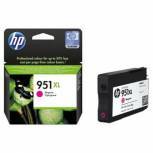 Compatible with Officejet Pro 8100 and 8600. Capacity: 17ml. OEM: CN048AE. 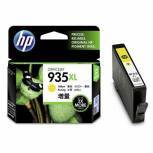 HP 935XL Yellow High Yield Ink Cartridge C2P26AE Pack of 1 HP 935XL high yield yellow ink cartridge. Approximate print yield of 825 pages. Colour: yellow. Compatible with HP Officejet Pro 6230 ePrinter/8620 e-All-In-One Printer. 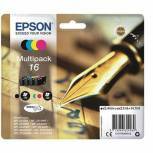 Epson 16 Black Cyan Magenta Yellow Ink Cartridge (Pack of 4) C13T16264012 Pack of 1 Epson 16 series Pen and Crossword inkjet cartridge. Compatible with WorkForce WF-2010W/2510WF/2520NF/2530WF/2540WF/2630WF/2650DWF/2660DWF printers. Colour: CMYK. OEM: C13T16264010.